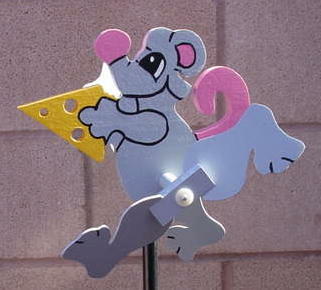 THIS IS THE MOUSE AND CHEESE WHIRLIGIG !! THE MOUSE HAS BORROWED CHEESE TIMES FROM THE CUPBOARD SINCE HIT COUNTER WAS MAY 11, 2000. WEB PAGE SET UP ON JUNE 6TH, 1999.